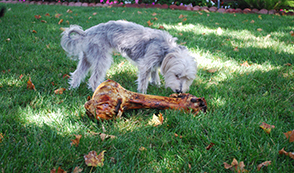 Thanksgiving for your dog! 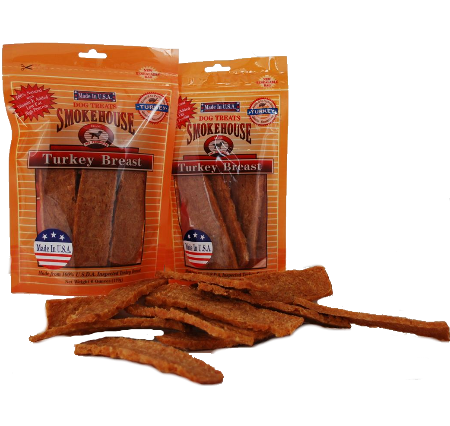 Smokehouse Turkey Breast is made in the U.S.A. using only the finest quality turkey breast. We slow roast it to perfection so the great flavor is locked in. 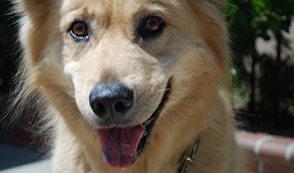 Low in fat and high in protein Smokehouse Turkey Breast is the perfect treat for your dog. We add no chemicals, flavorings, colorings……..it is just as healthy and nutritious as what is on your Thanksgiving table. Easily breaks into small pieces so it is perfect for any size dog. Also makes a great training treat! Made in the U.S.A.